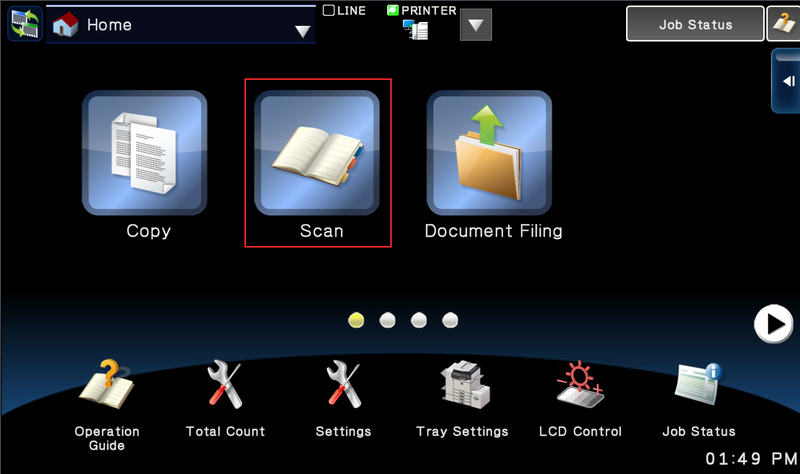 A frequently asked question when scanning with our scanners is how to scan a 2 sided document on a Sharp machine. It’s quite simple, you just need to know where to look. 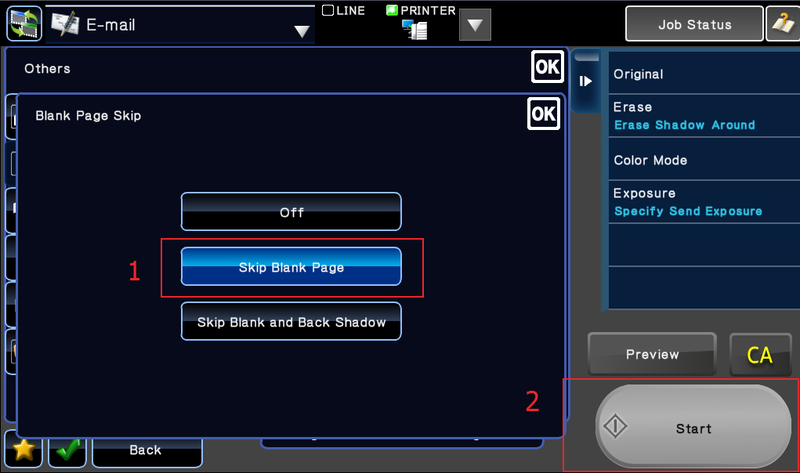 You can also activate a “Blank Page Skip” feature to erase any blank pages from the file in case some of your pages are 2 sided and others are not. Follow along with the video, or with the step-by-step pictures below it. 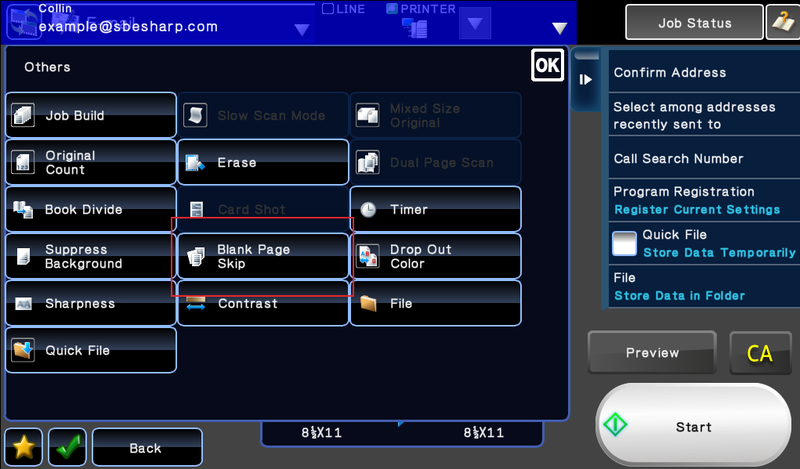 If you have some blank pages that you don’t want included in your file, you can activate the “Blank Page Skip” feature to erase those from the output file. 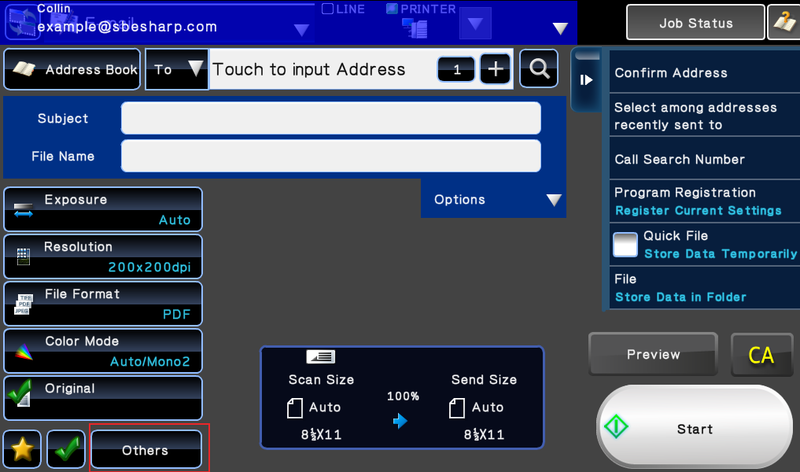 This is a great feature that will help make your files look as professional as possible. Follow along with these pictures to activate blank page skip. After following along with this procedure you should have a nice, clean PDF of only the pages with content in your pile of papers. It’s the little things that make your office more efficient and professional that pay off when exchanging correspondence with your customers or co-workers. 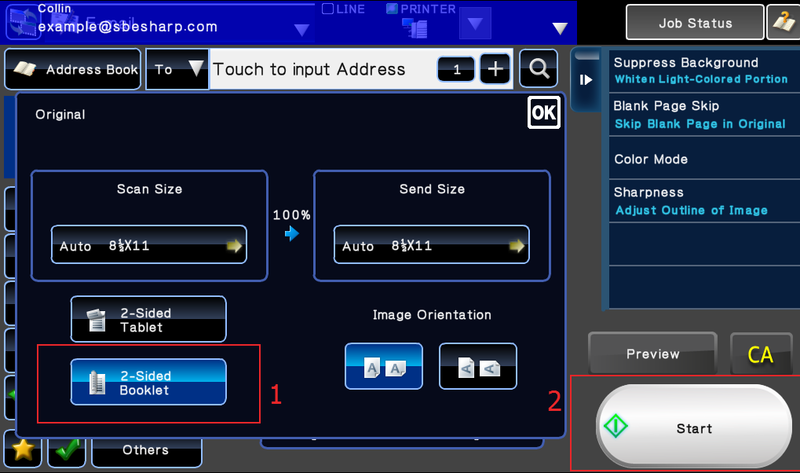 Now that you know how to scan a 2 sided document(and remove the blank pages if you need to), make the right choice and purchase or lease a Sharp MFP from Skelton Business Equipment. 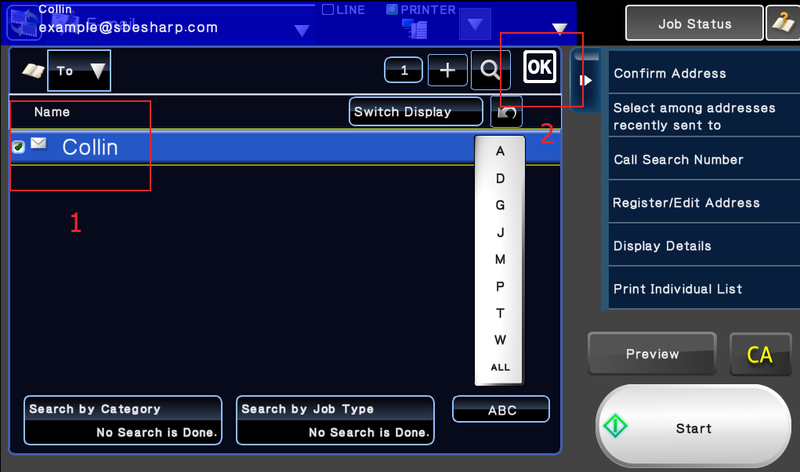 A few of our color models have a dual-head scanner than can scan both sides of your document in one pass without flipping the paper around in the document feeder. We like to call them the mega-scanners! Request information about one from our contact page. If you are in Houston, TX searching for a reliable, top rated copy machine then look no further than Skelton Business Equipment.